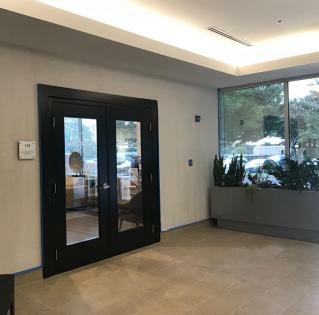 101 East Old Settlers Blvd. 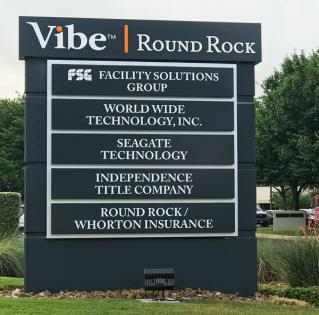 Vibe® RoundRock, Hayman Properties most recent acquisition, is a 59,219 sq. 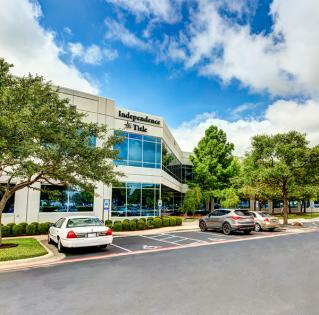 ft. core plus, class B+ office building located in Round Rock in northern Austin, Texas. 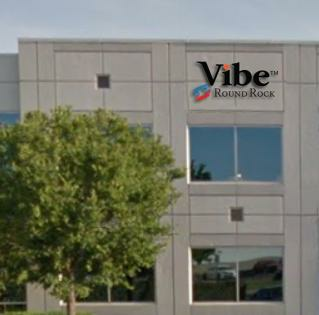 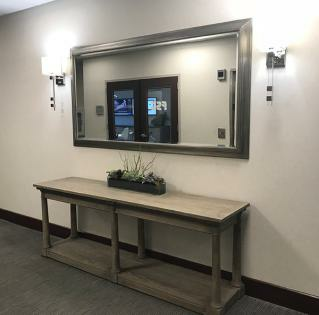 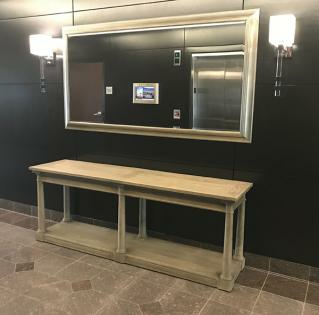 The property was purchased in April of 2017. 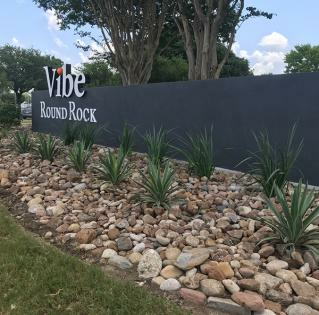 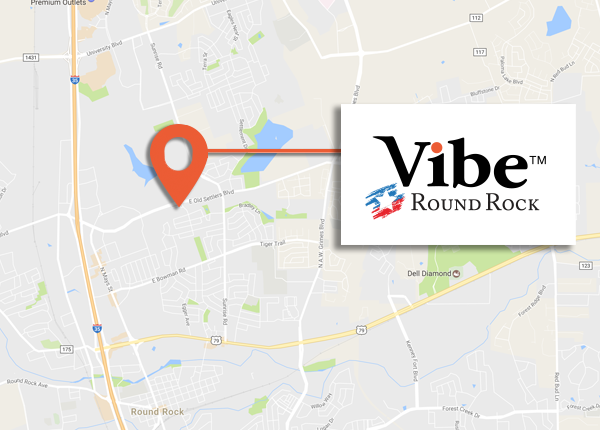 Vibe® Round Rock is positioned along the highly traveled I-35 corridor in one of the fastest growing and most desirable regions in the United States. 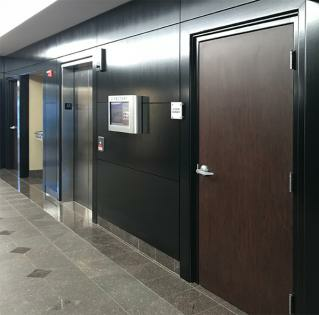 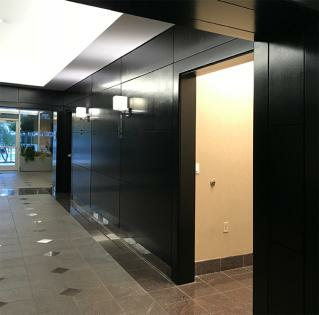 Currently stabilized and 96% leased, the building is 41% comprised of investment grade companies. 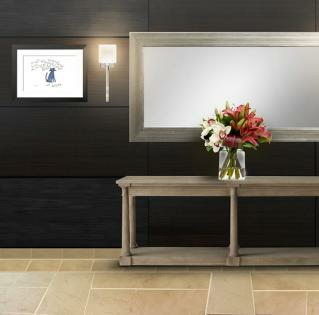 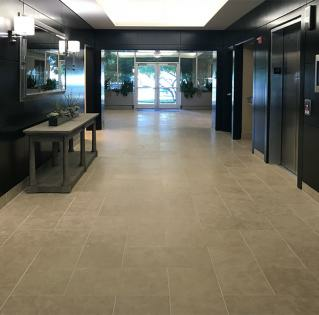 The property features a diverse rent roll and a solid cash flow base from which to build value. 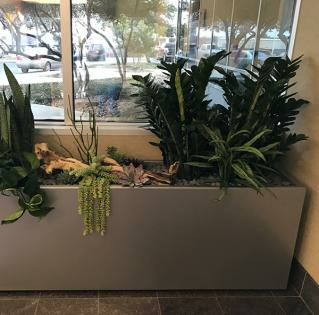 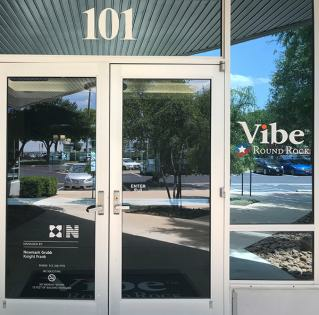 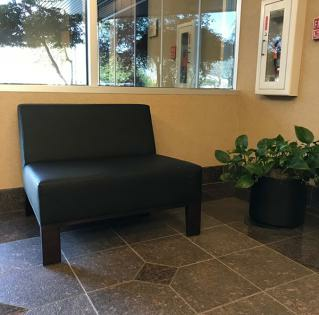 With a little over 3 years of weighted average lease term remaining, Vibe® Round Rock also presents tremendous value enhancement opportunities through the lease up of rolling and vacant space into an increasing rental rate environment.